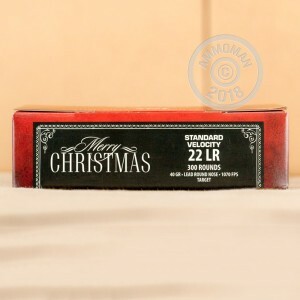 Don't miss out on this CCI ammo gift pack with 300 lead round nosed cartridges (100 rounds each box)! Each 40 grain bullet fires a muzzle velocity at 1,070 feet per second and is perfect for range training and for varmint hunting. 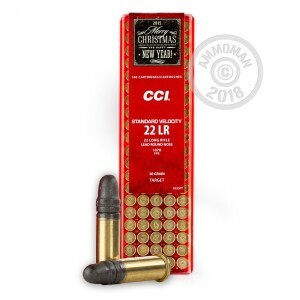 As a leader in innovative rimfire ammunition, CCI uses the cleanest burning propellants for consistent shooting and flawless functioning in semi-auto firearms. 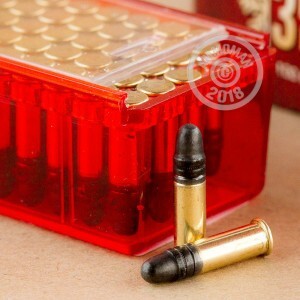 These 22 LR cartridges are some of the most popular ammunition out there. Each round is new, rimfire-primed brass, and non-corrosive. Don't miss out on this great deal! 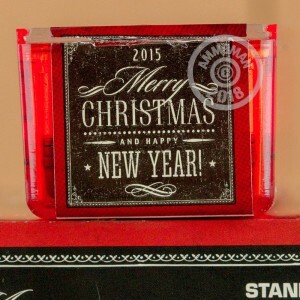 Like it Whare my christmas gift.